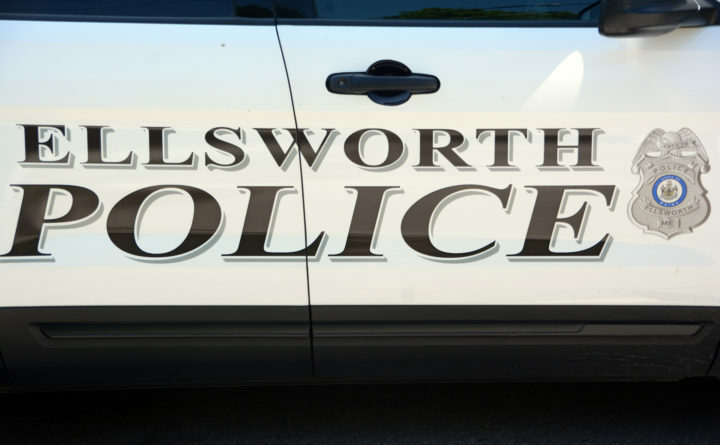 A New York man was charged Tuesday after allegedly holding a 64-year-old wheelchair-bound woman in an Ellsworth hotel and sexually assaulting her, police said Wednesday. Michael Jon Palmatier, 62, of Sidney, New York, was charged Tuesday with Class A kidnapping, Class A gross sexual assault, Class B aggravated assault, Class D assault, terrorizing, obstructing the reporting of a crime and violation of a protective order. Palmatier was arrested after Ellsworth police were called to Acadia Village Resort off U.S. Route 1 on Tuesday at about noon on a report from a worker there of a woman who said she was being held against her will, police Capt. Troy Bires said. Ellsworth police Detective Andrew Weatherbee, Officer Joshua Steward and Sgt. Shawn Willey responded. They saw physical signs that the woman, who was confined to the wheelchair by a recent surgery, had been physically assaulted. They said Palmatier is an acquaintance of the woman, Bires said. The woman, also a Sidney, New York, resident who came to Ellsworth with Palmatier, alleged being assaulted and sexually assaulted by Palmatier, according to Bires. Palmatier also allegedly prevented her from telephoning for help or leaving, Bires said. Palmatier had been arrested on a charge of threatening in New York on Christmas Eve and came to Ellsworth on Jan. 4, Bires said. Class A crimes are punishable by up to 30 years incarceration and a $50,000 fine. Class B crimes carry sentences of up to 10 years and a $20,000 fine, while Class D crimes are punishable by up to 364 days incarceration and a $2,000 fine. 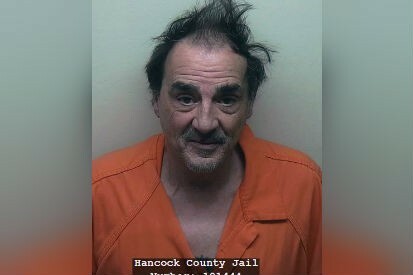 During a Wednesday court appearance, Hancock County Unified Criminal Court Judge Michael Roberts ordered Palmatier’s bail increased from $50,000 to $100,000 cash, a court clerk said. If Palmatier makes bail, he would have to avoid all contact with the victim, to submit to random searches and drug testing, and to avoid the use of alcohol and illegal drugs, the clerk said. Palmatier hadn’t made bail as of Wednesday afternoon and was being held at the Hancock County Jail. He is due in court Feb. 21, the clerk said. If you or someone you know needs resources or support related to sexual violence, contact the Maine Coalition Against Sexual Assault’s 24/7 hotline at 800-871-7741.